Last week was quiet in Montgomery as legislators took their spring break, but this week we are back in full swing with a packed agenda. The current schedule is for legislators to meet Tuesday and Thursday of this week and wrap up next Monday. With only a few days left to pass legislation, we can expect a flurry of activity, including movement of many conservation related bills. First up this week, Senate Bill 9 goes before the House Committee on Public Safety and Homeland Security Tuesday at noon. As part of an effort to make our streets friendlier for bicycles, SB9 proposes a safe passing distance of at least three feet for vehicles overtaking bicycles. Conservation Alabama supports this bill as part of our “Complete Streets” policies, which maintains that transportation should accommodate the needs of all users. If the bill passes through committee, it could pass in one of the two final days of this legislative session. Before the break last week, Senator Ward of Birmingham also introduced statewide resolutions that would include Complete Streets planning policies for the state. Another positive bill for conservation with the potential to pass is House Bill 292, dealing with solid waste landfills and how they are approved. HB292 would eliminate the automatic approval process that currently exists when municipalities do not respond to permits for landfills, and instead replaces it with an automatic denial after 120 days. This change in the permit approval process also requires applicants to provide fact-based information supporting their proposal. SB355, a bill that restricts local governments’ ability to control pollution into nearby waterways is also moving quickly. As it stands right now, this bill that compromises our water quality could pass this week. Water protection groups throughout the state have sent action alerts this week asking members to contact their legislators. To contact your Representative and ask them to vote no on this bill, visit our action center. Last up on our watch list is SB12, the wind bill, which may come up for vote on Tuesday. Two local bills regulating wind energy in Etowah and Cherokee counties have already passed, and several wind companies are now pushing for this statewide bill to supersede the local bills. Conservation Alabama has proposed an amendment that includes language for both land based and offshore protections in wildlife corridors in addition to the changes already made to the bill. As we make our way into the last quarter of this Legislative Session, there is both good and bad news for conservation issues. 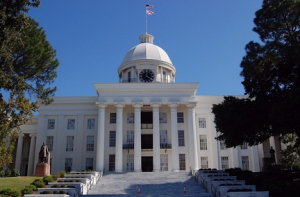 Last week House Bill 292, a bill supported by Conservation Alabama, passed the House. On Wednesday it will go before the Senate committee on Commerce, Transportation and Utilities for a public hearing and vote. HB292 would remove the 90-day default approval of solid waste landfills and instead create a default denial after 120 days. The bill also requires applicants to provide fact-based information supporting their proposal both to the public and to the governmental authority responsible for permitting. Although the substitute bill only provides for new solid waste facilities, exempting modifications to existing facilities, Conservation Alabama believes this bill will provide positive changes for the permitting process of solid waste landfills. Also moving quickly are companion bills SB355 and HB475. This legislation would restrict local governments’ ability to control pollution into nearby waterways. HB475 has already made its way through the House Commerce Committee and last week SB355 advanced from the Senate committee on Energy and Natural Resources. These bills could now make their way to the House and Senate floor for a vote. 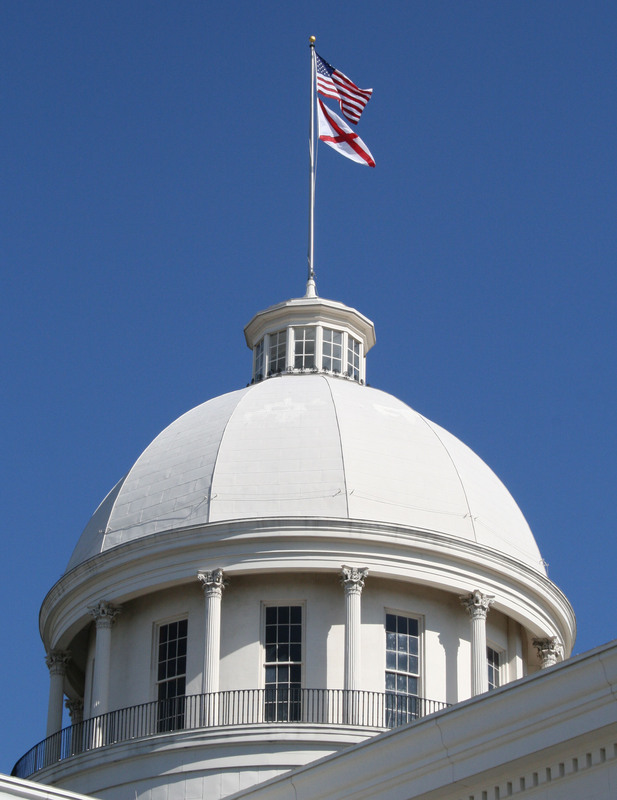 Conservation Alabama recently sent an action alert on behalf of Alabama Rivers Alliance and the Alabama Stormwater Partnership opposing these bills. Please visit our action page to ask your Senator and Representative to vote NO on HB475/SB355.